We are Merritts’ favourite dental practice. 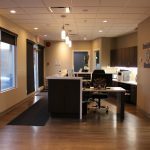 As a full-service facility with dentists and orthodontists on staff, Dentistry @ Merritt provides a broad range of dental services. 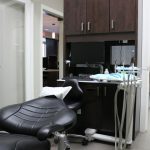 These include: IV sedation, braces, wisdom tooth extractions, cleanings, as well as cosmetic and restorative dentistry. 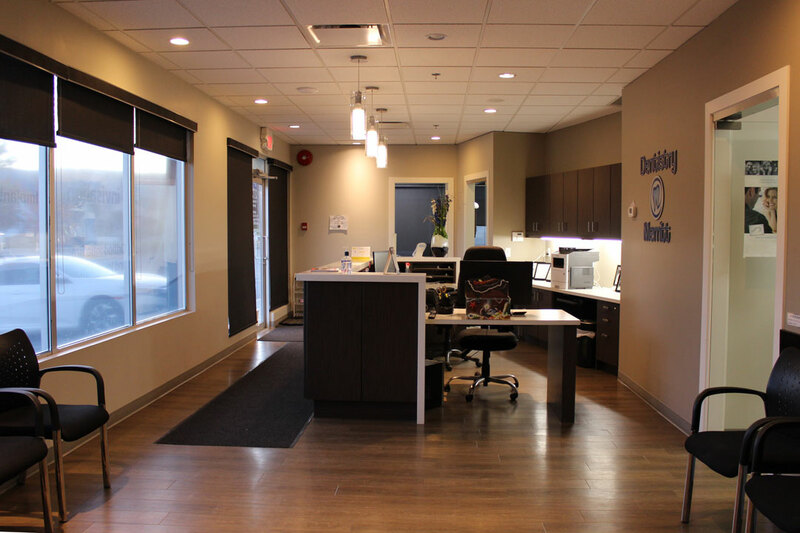 Dentistry at Merritt has been serving Merritt and surrounding areas since May 2013. 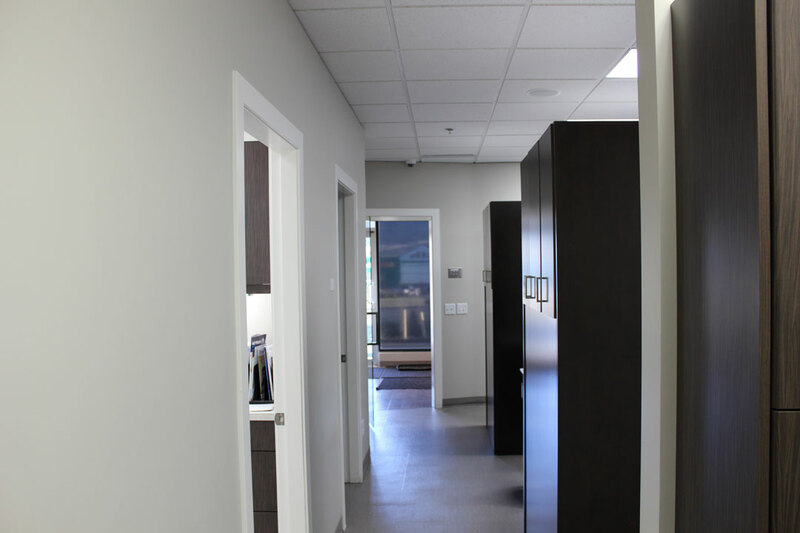 Our clinic has a simple vision: to provide our patients with a dental experience that will promote a lifelong relationship built on trust, confidence and exceptional patient care. 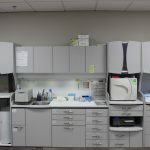 We help our patients understand their oral health needs, so they can make informed decisions about how best to treat their oral issues. 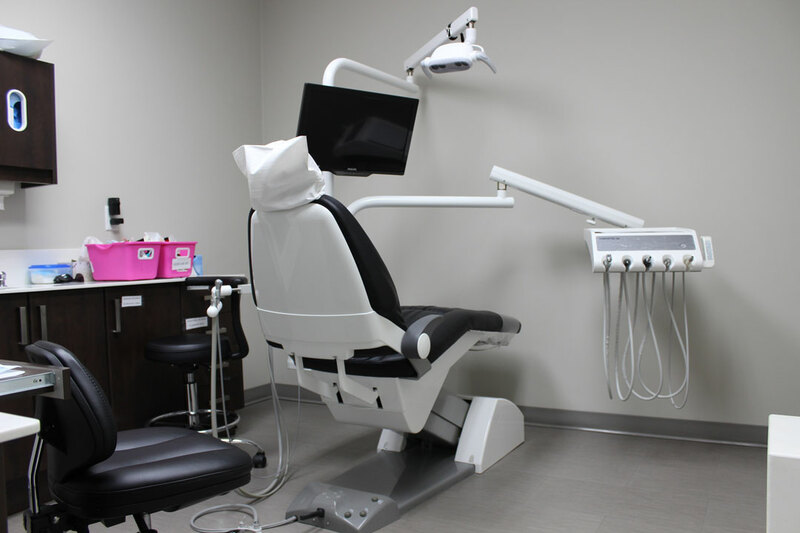 We aim to provide treatment in a relaxed comfortable environment and ultimately take the fear out of visiting the dentist. 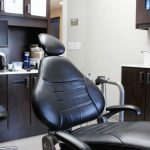 Our office provides comprehensive dental care from basic dental needs, surgical wisdom tooth extractions, and root canal treatment by any of our General Dentists, as well as Orthodontic services by an Orthodontic Specialist which enables you to receive coordinated oral healthcare in a single location. 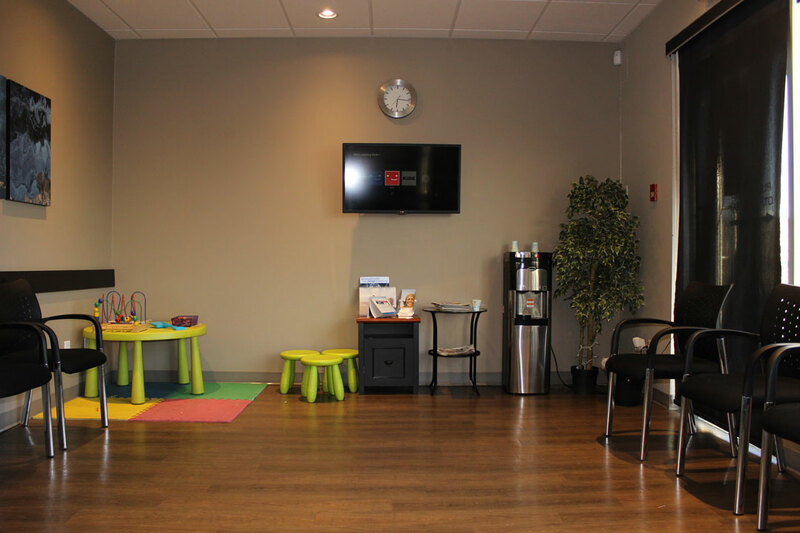 Sedation is available for patients of all ages from children to adult. 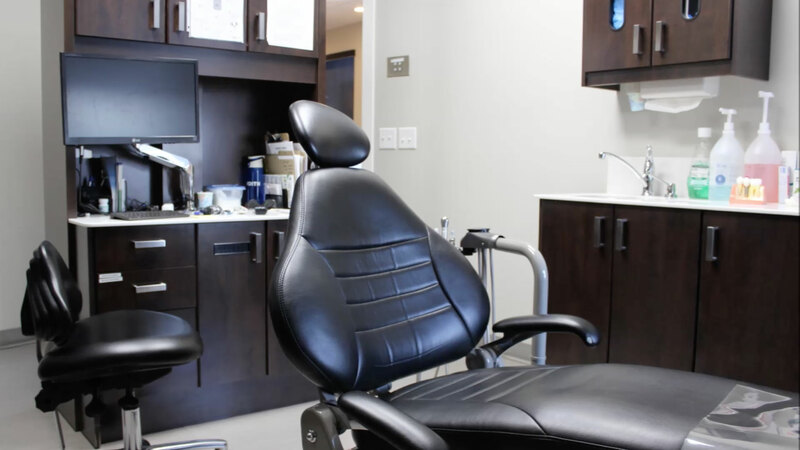 We are actively involved in the community by supporting the Heart and Stroke Foundation, sponsoring the local hockey team, the Merritt Centennials, and involved in oral health care treatment at many personal care homes. 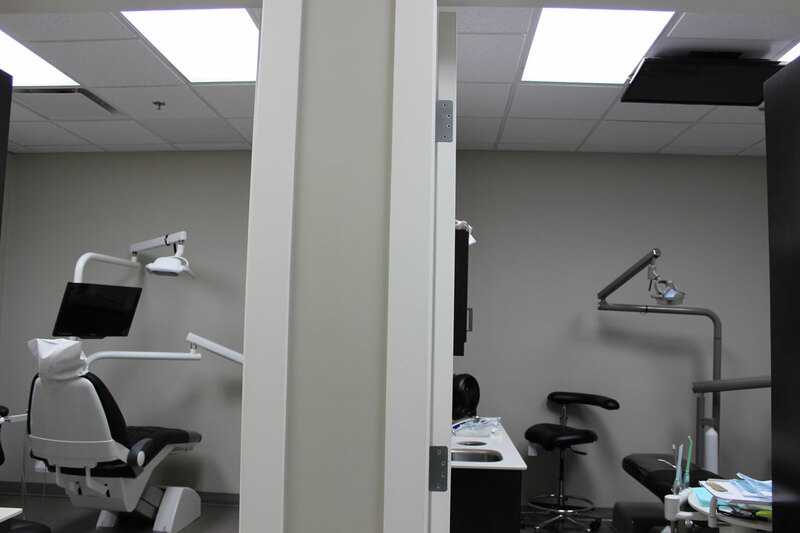 Walk-ins and dental emergencies are always welcome. 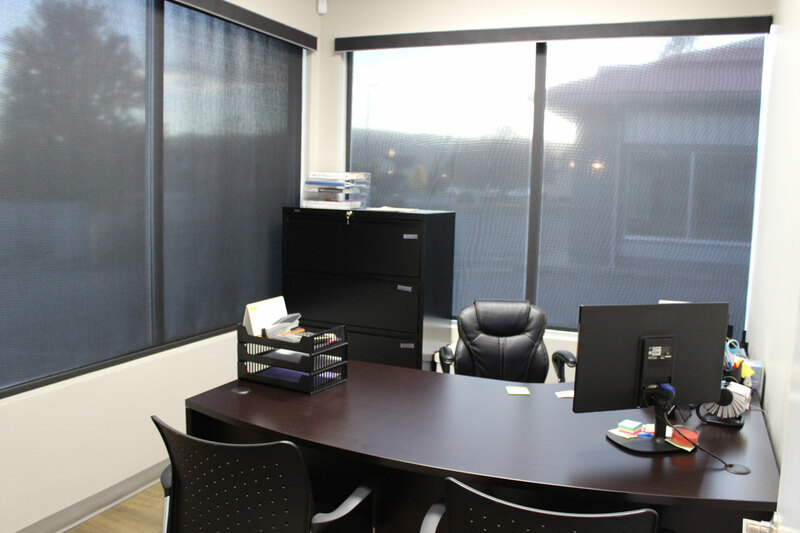 If your issue or pain requires immediate attention and you cannot wait to schedule an appointment, please give us a call at 250-378-4888. 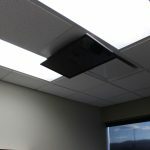 We will most likely be able to provide emergency treatment or advice. 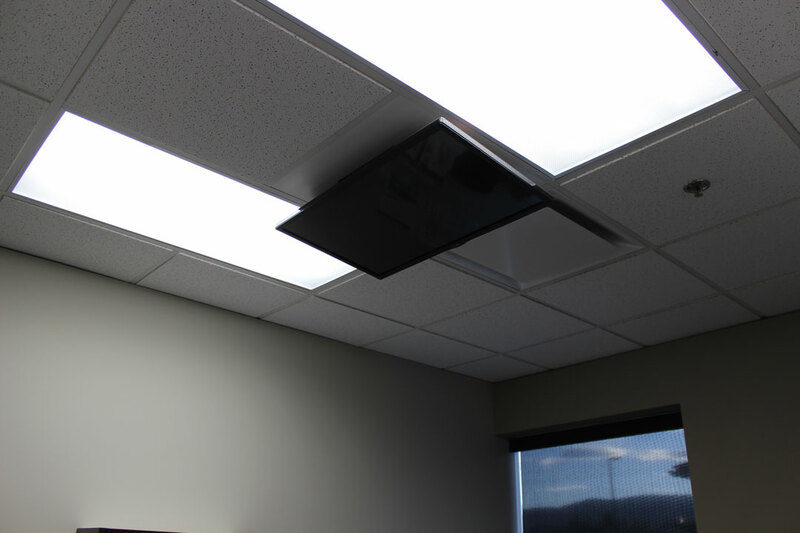 If we are unable to assist you, we can refer you to an emergency dental service. 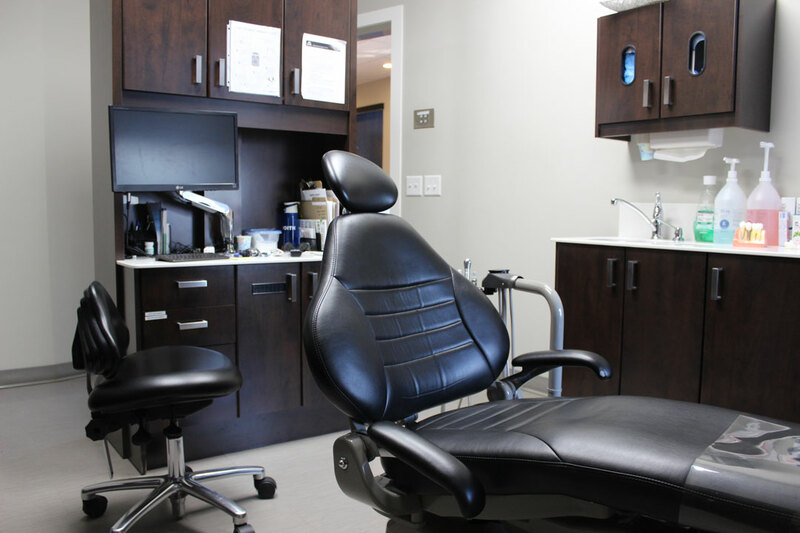 If it’s been a while since you’ve been seen by a dentist, we can get you back in the fold with a free dental consultation to discuss your oral health needs. 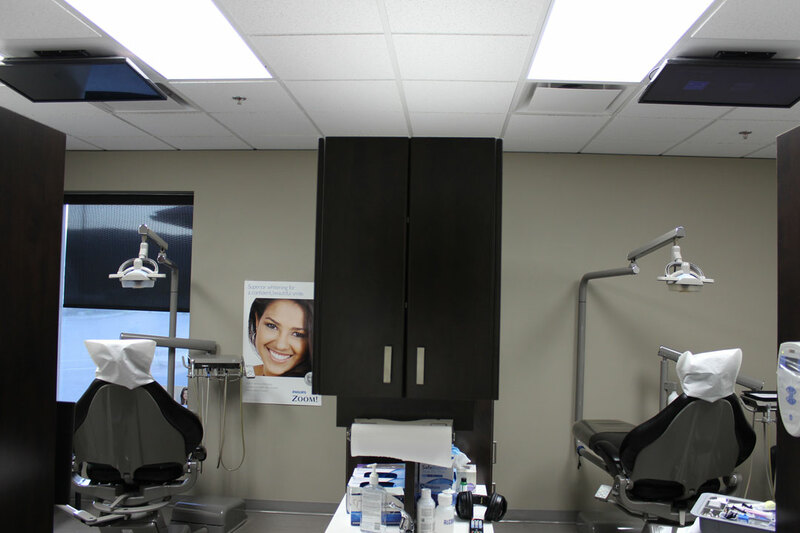 Say hello to our trusted dentists & staff! Dr. Rohit Dutt is our main dentist at the clinic. 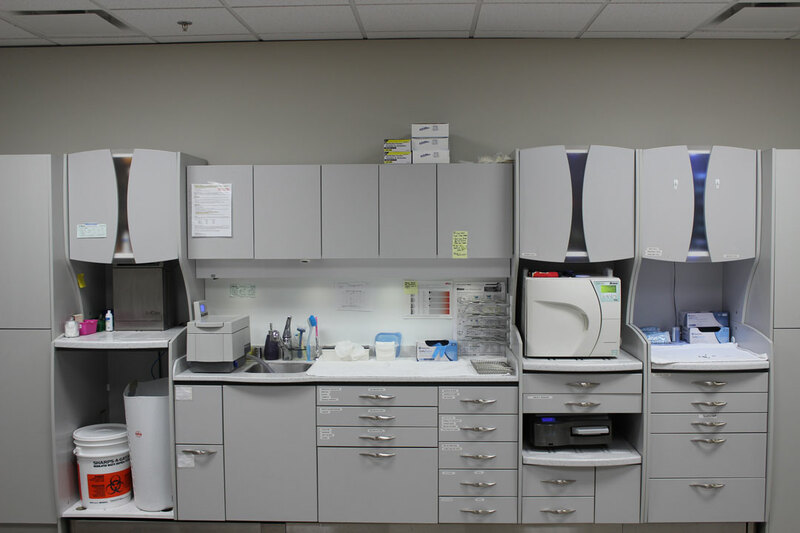 He graduated from University of Manitoba with DMD in 2015.He was awarded certificate of merit by American academy of Paediatric dentistry (AAPD) predoctoral student award. After graduation he practiced in Winnipeg as an associate before coming to BC. 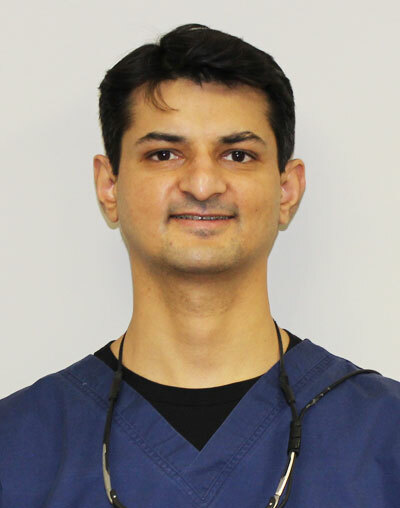 He joined our practice as associate dentist in March 2016 and started as owner dentist in May 2017. 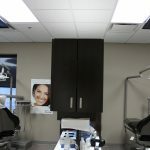 He has many continuing certificates to his credit including certification in dental implant from bites institute, certification in oral and nitrous sedation, advanced dental microscopy and root canal treatments from UBC. He first graduated from India with bachelor in dental surgery ( BDS) in 2006 and practiced in a hospital for 4 years. His hobbies include photography, yoga, exploring wilderness and spending time with his family. 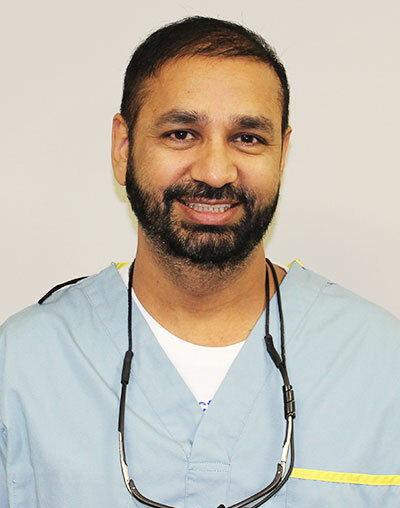 Dr. Jas Sarao received his Bachelor of Dental Surgery degree after completing five years of dental training at Rajiv Gandhi University in India. 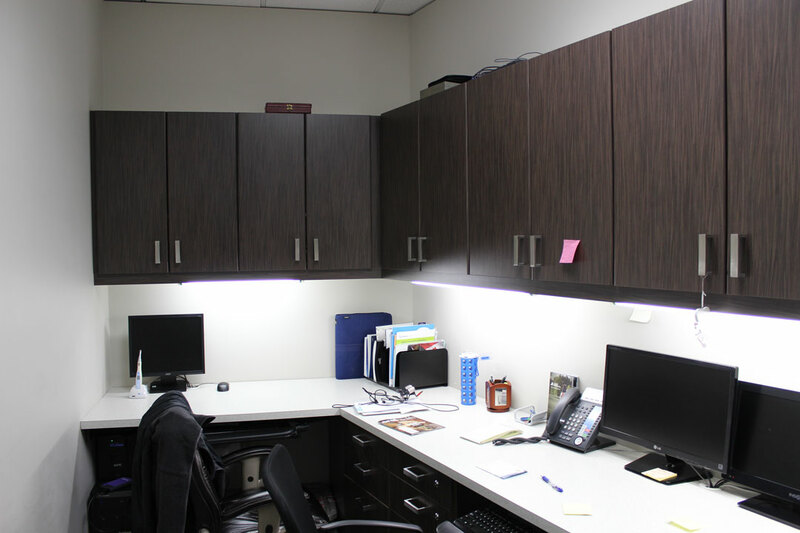 In 2010, Dr. Sarao graduated from the University of British Columbia with a Doctorate of Dental Medicine. 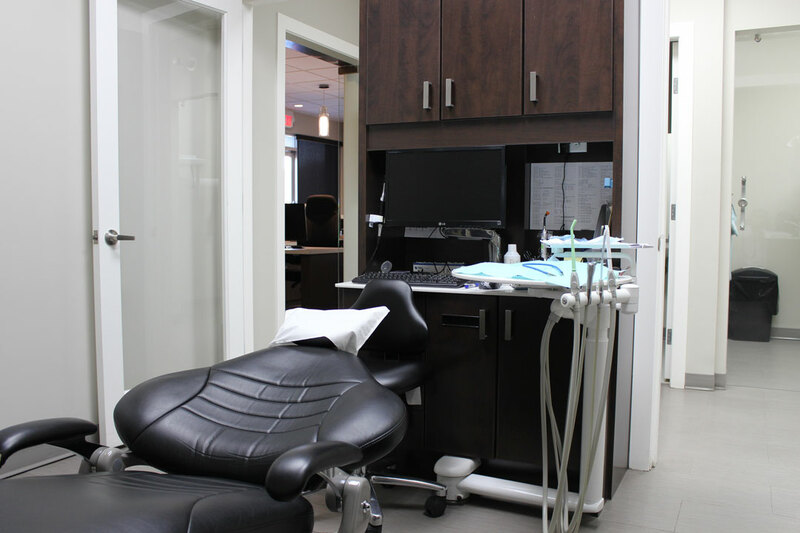 Dr. Sarao also provides sedation dentistry to his patients who feel nervous or have anxieties during dental appointments. 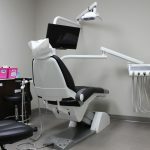 Providing this service is a great benefit to patients as they can continue to maintain their oral health, while also feeling at ease throughout their procedures. 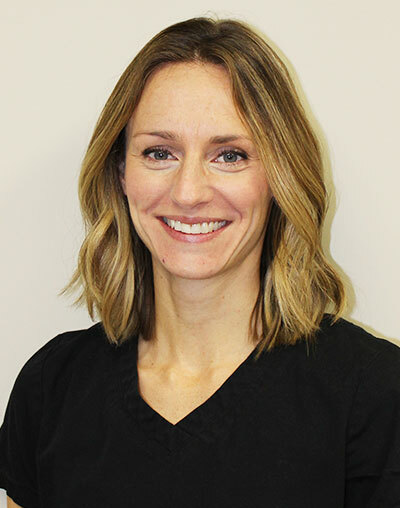 Dr. Stefanuto joined our practice in 2017 . 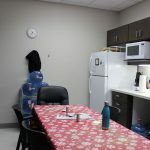 She grew up in Ontario and also studied there, attending the University of Western Ontario for her Doctor of Dental Surgery degree and graduated with the gold medal as the top scholar in her class. 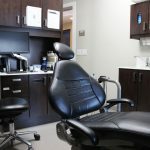 After completing a year of residency at the London Health Sciences Centre focused primarily on oral and maxillofacial surgery, Dr. Stefanuto joined a family dentistry practice. Over time her love for orthodontics grew, and she decided to return to her studies. 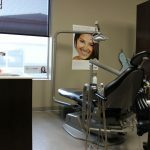 Dr. Stefanuto was accepted into the highly competitive 3-year Master of Clinical Dentistry program at the University of Western Ontario and has been wholeheartedly enjoying practicing orthodontics for the last 5 years in Atlantic Canada. However, the allure of the mountains precipitated her recent move to Western Canada. 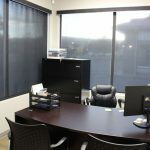 She has recently relocated to beautiful Kamloops with her husband (who is an Oral and Maxillofacial Surgeon), two young daughters, and Bernese Mountain Dog. When she is not working you can find her at various activities with her girls, or exploring the great outdoors in this amazing part of the country! 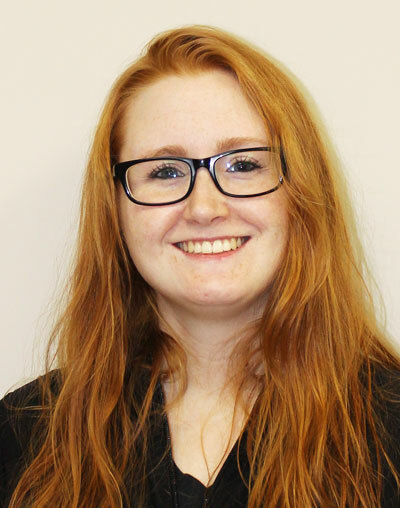 Megan started her Dentistry journey in 2008, graduating from NAIT to become a CDA. Outside of dentistry Megan is a yoga instructor, wife and mother of two. 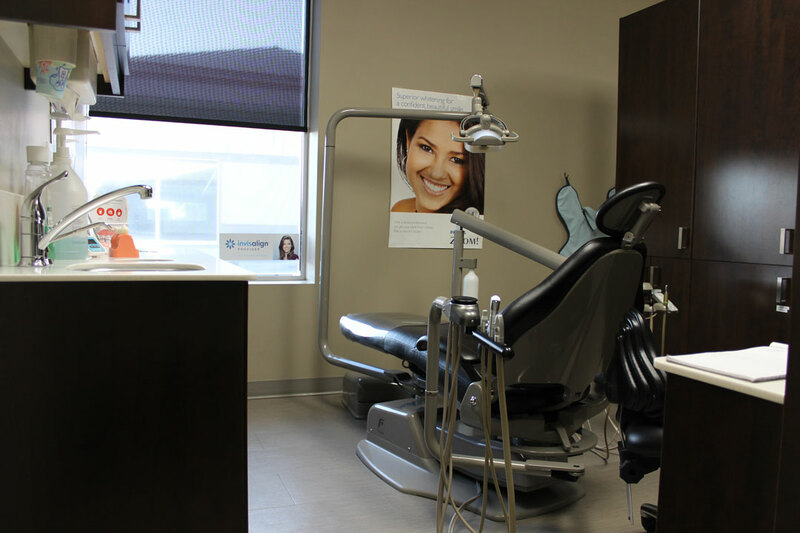 She prides herself in helping patients feel welcome and safe, hoping to make your dental experience a great one. Lisa has been a CDA for 30+ years, offering her expertise to the Nicola Valley and Kamloops for the entirety of those years. Outside of dentistry Lisa enjoys spending time with her coonhound Harley and exploring the outdoors with friends. She loves patients who floss! 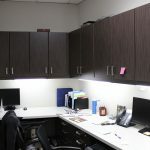 Cheryl has been in the dental industry for 25+ years, working as a CDA and Office Manager. 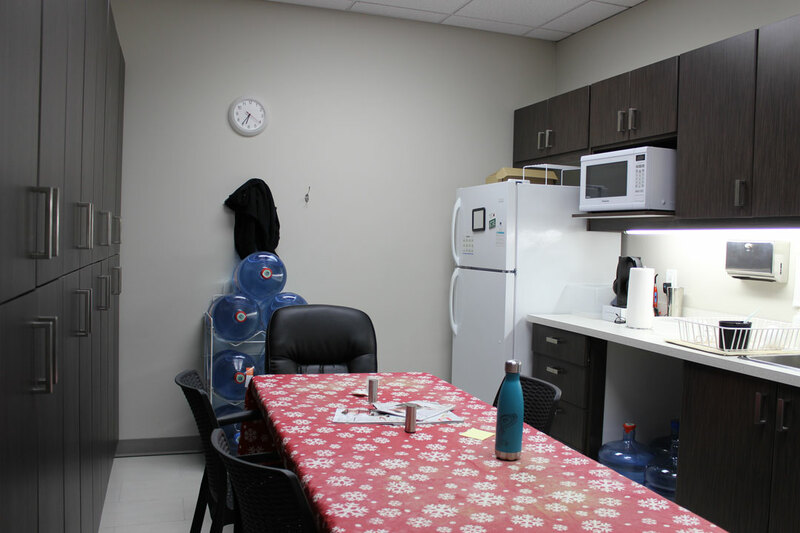 She moved to Merritt from the Lower Mainland in 2013 and has been working at Dentistry @ Merritt since then. 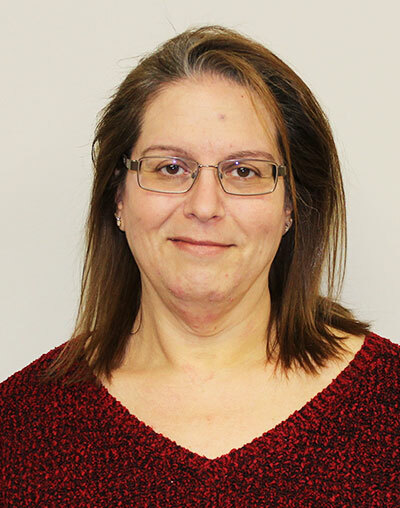 Cheryl enjoys spending time with family and working in game development. If you have questions regarding your plan, an appointment, or general inquiries, Cheryl is your contact person. Vicky moved to Merritt from Ontario in 2016. 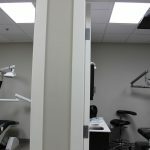 She graduated from Georgian College in 2014 with her Dental Hygiene diploma. Vicky enjoys knitting, and anything outdoors. 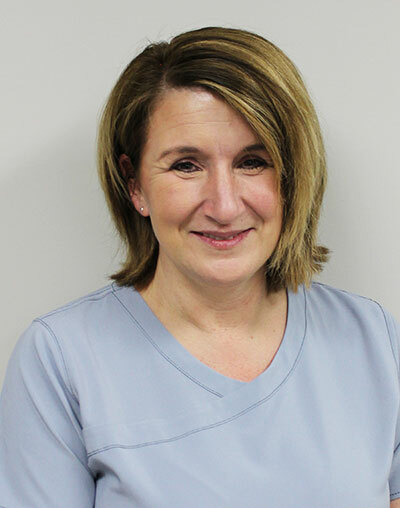 She likes to help make your hygiene experience comfortable and informative, offering you the best care she can. 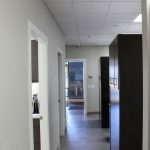 Enjoy this tour of our modern and stylish office! Get answers to some of your basic questions ahead of your appointment. 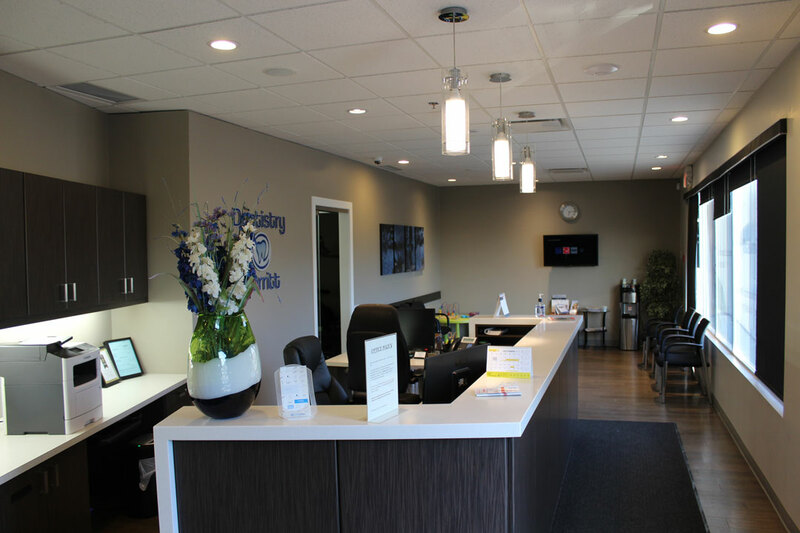 If you have questions about orthodontics and straightening teeth, please ask one of our dentists or our in-house orthodontist. 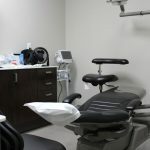 What options are offered for sedation dentistry? 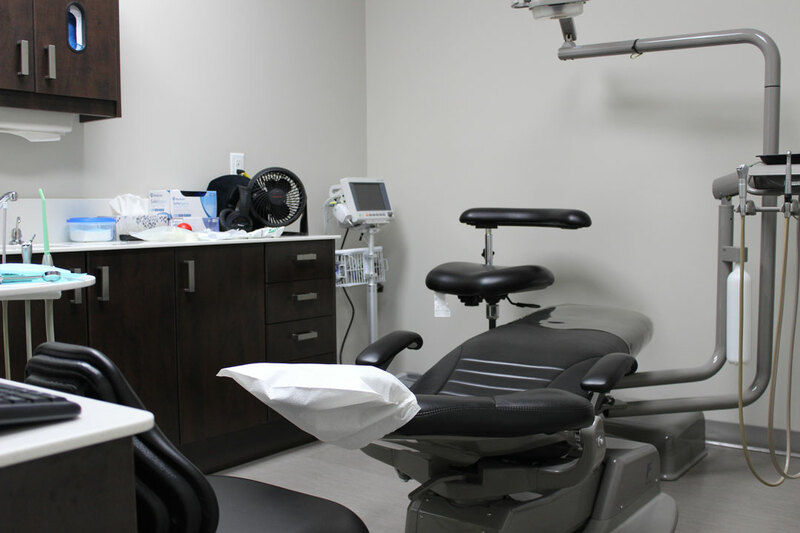 Our office offers certified oral, nitrous, a combination of both, or IV sedation.